If you're planning a vacation in Ise and you don't really know a great deal about it, you don't need to worry — we'll fill you in! Ise sits 45 miles (72 kilometers) south of Nagoya, a notable city. This area of Kinki is home to around 97,000 people. Ise accommodation and airfare packages can be easily organized via Travelocity, and just wait until you see your savings. Simply select from upwards of 400 partner airline companies and 665,000 lodgings. Looking for a stress-free getaway? Our Customer 1st Guarantee provides 24/7 personal assistance on all services. If you discover a cheaper price on a different website, we will refund the difference^. With no hidden fees from us, you don't need to stress about changing your vacation plans. And as long as you get in fast, many accommodations don't charge fees either^. 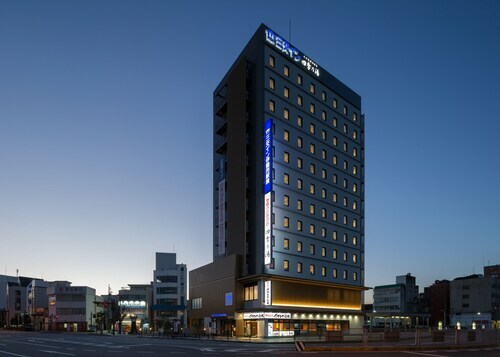 Searching for a place to stay in Ise? Don't be left with unattractive choices (or worse still, none at all) because you waited too long to book. There are only 9 places available here, so get a move on! If you don't want to waste hours of your time scouring the web for places to stay in Ise, don't stress. We've done all the hard work for you. Our recommended accommodations here are the Oishiya and Nisshokan. Where do you fly into for Ise? Put on your headphones and watch a couple of in-flight flicks. Before you know it, you'll be descending into Chubu Centrair International Airport (NGO). It's about 25 miles (40 kilometers) to the north from the middle of Ise. Can I rent a car in Ise? While the usual tourist destinations in Ise are nice to see, why not head out for the day and experience some completely new sights with a rental car via Travelocity? You can head directly from the plane to a car at Chubu Centrair International Airport. Hertz is a good outlet here. Europcar is also worth looking into. If you need some quiet reflection, stop by Ise Shrine. You're sure to feel more peaceful after exploring this respected place. Seeking some more ideas? It's difficult to envisage how generations past functioned at home without all the mod cons we have today. Go behind the doors of Ozaki Gakudo Memorial House and see how they did. But there's more. It has been said that knowledge is power. With that in mind, you'll definitely feel more powerful by the time you're done with Okageza Museum. Ise has plenty of things to keep you busy, but if you'd like to see more of the region, you're in luck! You've got internationally celebrated attractions right around the corner! 45 miles (72 kilometers) away is Nagoya. Many people use this nearby locality as a base to access the iconic attraction, Nagoya Castle. 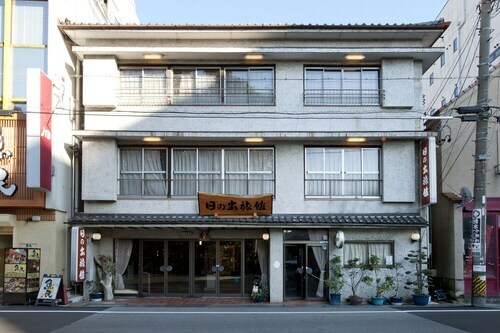 Situated in Ise, this hotel is 0.1 mi (0.1 km) from Iseshima Jindai Onsen and 2.7 mi (4.3 km) from Ise Shrine. Meoto Iwa (Wedded Rocks) and Komyoji Temple are also within 1 mi (2 km). Ise station is only a 1-minute walk. 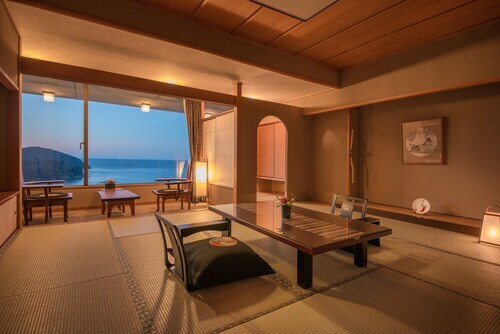 Situated in Ise, this ryokan is within a 10-minute walk of Ise-Shima National Park, Ikenoura Beach, and Makonde Art Museum. Matsushita Shrine and Futami Sea Paradise are also within 3 mi (5 km). Situated in Ise, this ryokan is 0.1 mi (0.1 km) from Iseshima Jindai Onsen and 2.5 mi (4 km) from Ise Shrine. Meoto Iwa (Wedded Rocks) and Komyoji Temple are also within 15 minutes. Ise station is only a 2-minute walk. 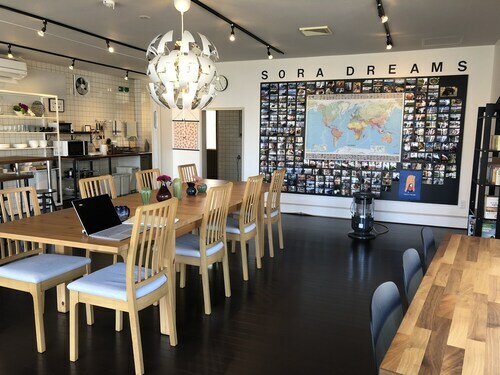 Situated in the historical district, this hostel is 0.6 mi (0.9 km) from Komyoji Temple and within 3 mi (5 km) of Ise-Shima National Park and Oharai-machi. Ise Shrine and Sun Arena are also within 6 mi (10 km). Ise station is only a 3-minute walk. Situated in Ise, this ryokan is 0.1 mi (0.1 km) from Iseshima Jindai Onsen and 2.5 mi (4 km) from Ise Shrine. Meoto Iwa (Wedded Rocks) and Komyoji Temple are also within 15 minutes. Ise station is only a 5-minute walk. 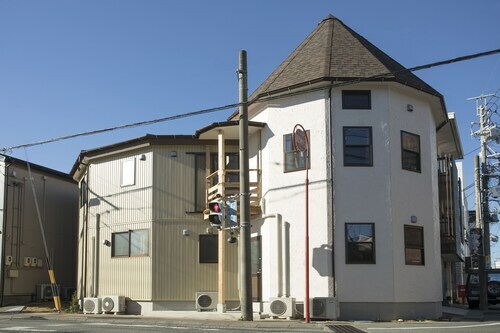 Situated in Ise, this hostel is 0.1 mi (0.1 km) from Iseshima Jindai Onsen and 2.3 mi (3.7 km) from Ise Shrine. Meoto Iwa (Wedded Rocks) and Komyoji Temple are also within 5 minutes. Ise station is 12 minutes by foot. 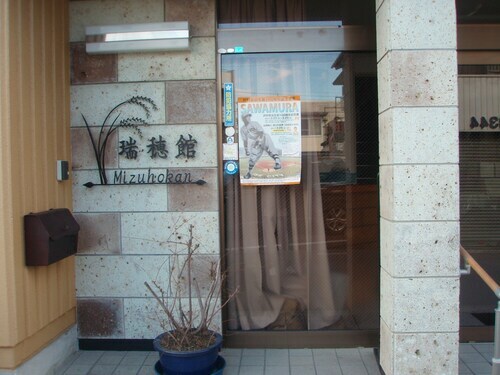 Situated in Ise, this hotel is 0.1 mi (0.1 km) from Iseshima Jindai Onsen and 2.5 mi (4 km) from Ise Shrine. Meoto Iwa (Wedded Rocks) and Komyoji Temple are also within 15 minutes. Ise station is only a 4-minute walk. 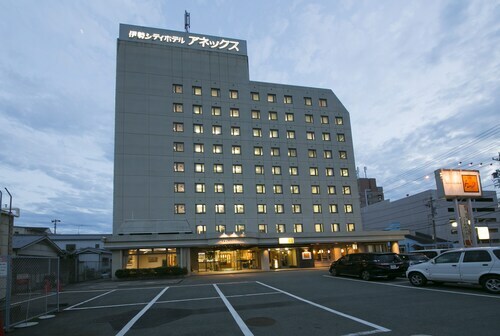 Situated in Ise, this hotel is 0.1 mi (0.1 km) from Iseshima Jindai Onsen and 2.7 mi (4.4 km) from Ise Shrine. Meoto Iwa (Wedded Rocks) and Komyoji Temple are also within 15 minutes. Ise station is 8 minutes by foot.